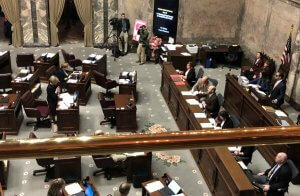 In the 2019 session, Washington State Senate Republicans plan to present a package of — at this point — 17 bills they say would ultimately “help reduce homelessness in the state.” At a press conference yesterday, State Senators Randi Becker (R-Eatonville), Shelly Short (R-Addy), and Hans Zeiger (R-Puyallup) took turns speaking about the bills they plan to sponsor. 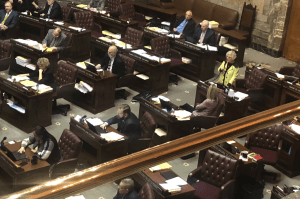 Sen. Becker spoke on legislation that would give a valuation freeze and state property-tax exemption to disabled veterans, senior citizens, and disabled individuals in certain circumstances. 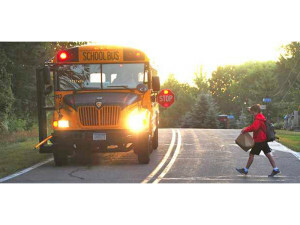 If passed, getting such an exemption would require that a person’s home is valued at below the county median or their combined household income is below $100k, and — for seniors, at least — that they’ve lived in the state for at least 15 years. Sen. Short’s legislation would focus on giving local jurisdictions more flexibility around land use: Counties would have the ability to opt out of the Growth Management Act if they originally opted in and are “suffering economically,” and jurisdictions would have the ability to adjust urban growth area boundaries. Sen. Zeiger’s legislation would loosen tiny-house regulations. He called tiny houses a “new market.” He also spoke about reforming DSHS and providing job opportunities through “local beautification and community clean-up programs” via a three-city pilot program within Commerce. As examples of similar programs, he provided the “There’s a Better Way” program in Albuquerque, New Mexico, and the Downtown Streets Team in San Francisco, California. 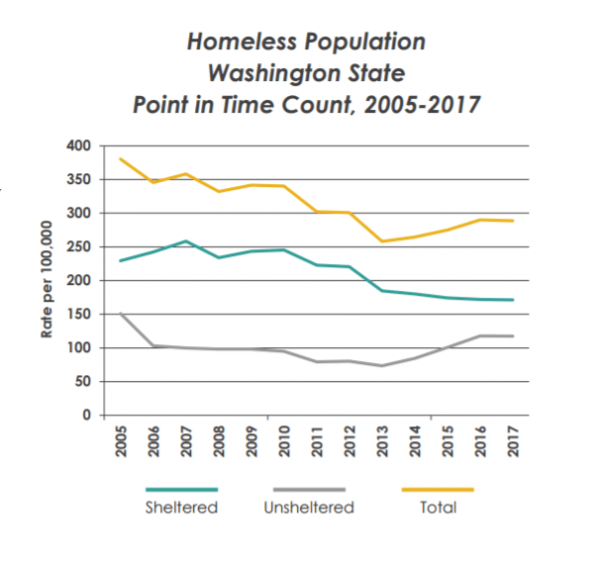 The number of people experiencing homelessness in Washington state has been on the rise since 2013, according to the 2018 Washington State Health Assessment from the Washington Department of Health. Bills addressing homelessness have been commonplace in recent years — by our count, 28 bills related to “homeless persons” passed legislature in the 2017 and 2018 sessions, and several more passed bills were related to affordable housing. Looking forward to next session, the three Republican senators stressed a willingness to reach across the aisle and work toward a solution with Democrats. 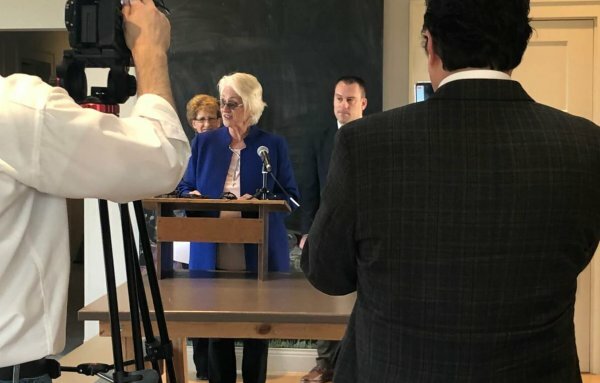 Video of the press conference that took place at Quixote Village — a tiny-home village for people experiencing homelessness in Olympia — is on the Republican Caucus’ Facebook page.